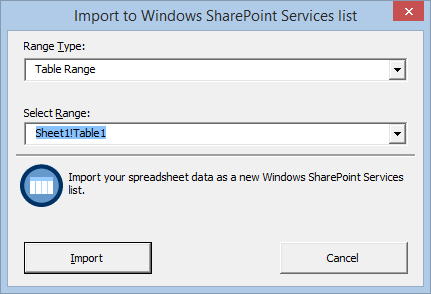 If you already have data in a spreadsheet and want to import the data to a SharePoint list. There are several ways to do it on SharePoint. 1. 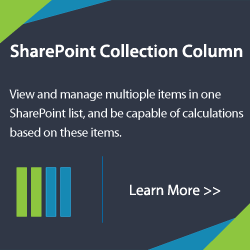 Create a list from a spreadsheet using Import Spreadsheet app on a SharePoint site. 2. 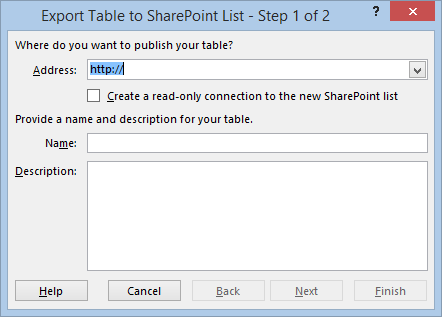 In the worksheet, select the table that you want to export, and click Export Table to SharePoint List command on the ribbon. 3. 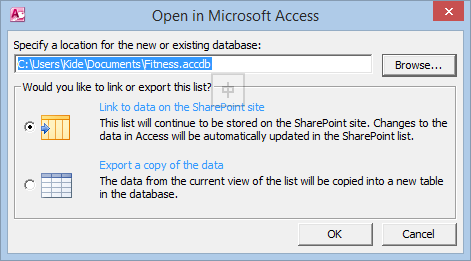 In an existing SharePoint list, click Open with Access command. And then configure the import steps. Also, you can open Quick Edit mode in the list, and copy the data from a spreadsheet to the list. 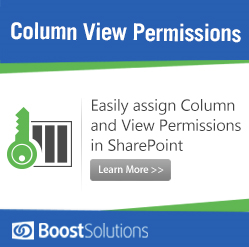 BoostSolutions Excel Import is another alternative to import data from a spreadsheet to a SharePoint list. 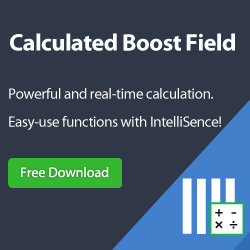 This product enables you easily and quickly import data with fewer steps. This article will introduce product’s main features and differences with out-of-SharePoint. Using Import Spreadsheet app to create a SharePoint list from spreadsheet, you cannot specify the field type, the columns are set up on the SharePoint based on the type of data that they contain. But with Excel Import, you can set column types and names before creating a list. When import the data from excel to SharePoint, you need to pre-process and prepare the data in the spreadsheet, and inspect the data to make sure that data was imported as you expected. Excel Import will map the field between spreadsheet and list, and then import data to the right place as the right format. After importing the data to SharePoint list, you may need to update the changes from spreadsheet to list. With Excel Import, any changes will be automatically updated to SharePoint list by schedule. SharePoint can export data from a list to excel or csv file. But it will export all items or columns. Using Excel Import, you have more choices, export selected items, selected columns, or selected view. You can export the accurate information instead of all data of list. SharePoint Import Spreadsheet app imports one sheet one time. To import multiple sheets, you may need Excel Import, this product can continuously import sheets from one Excel file into a SharePoint list without any repetitive configuration. 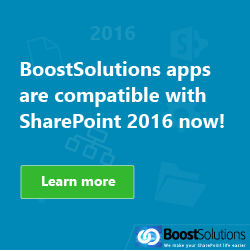 Learn more information about Excel Import, please visit http://www.boostsolutions.com/sharepoint-excel-import.html.